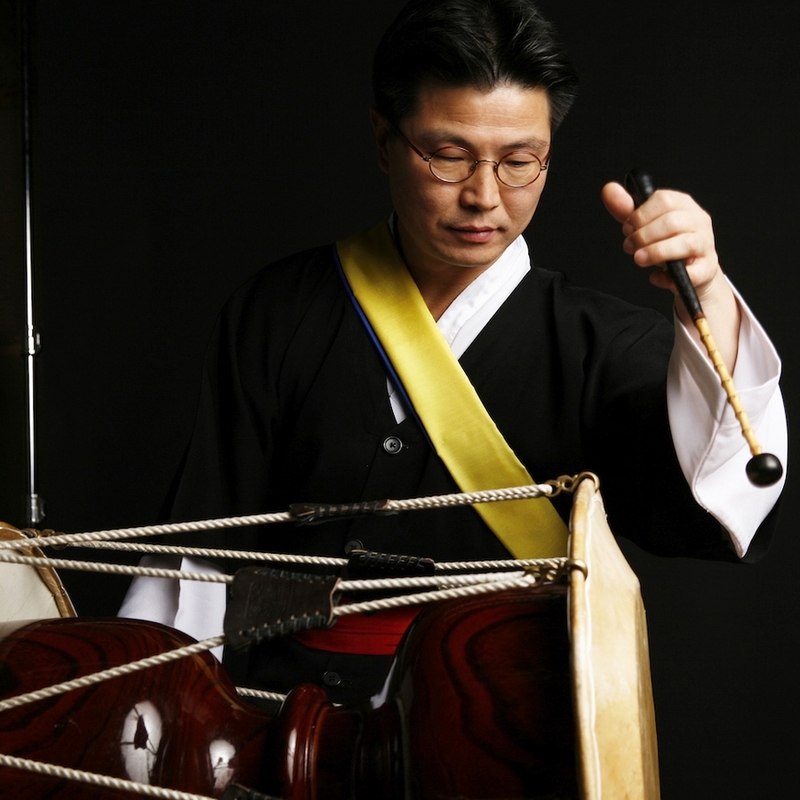 Since 1984, Dong-Won Kim has studied various forms of traditional music, such as farmer’s drumming and dance, shaman music, Pansori accompaniment, and music theory from great Korean music masters. By participating in many intercultural projects, he is committed to sharing the profound beauty of traditional Korean culture and music with the world. Kim currently teaches music online as a professor at Wonkwang Digital University. He has also written several fairy tales for children and was featured in the documentary film Intangible Asset Number 82 (2009).